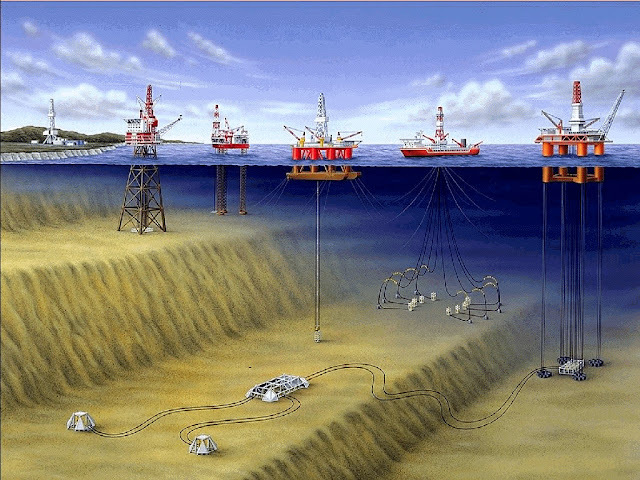 Project Managers – Defence and Subsea Equipment. BMS Design Ltd are responsible for multiple international projects. Cradle to grave, to the value of £20m. Thermal Insulation Projects. PU Coating of Sub Sea Equipment, Structures and Pipe Lines for BP, Exxon Mobile, Shell, Cameron, Aker, FMC, in Angola Africa, Holland and the UK factory. Managing 3 offsite projects in Sonils, Angola. Value up to £20m. R&D, PQT testing of new thermal insulation material for DOW and Hess. Partnership Deal. Rudders and hydroplanes for 6 Scorpene Submarines for Navantia, Spain. Design originated by the French Naval Architects DCNS. We developed the wet fill system to a more accurate pre machined modular syntactic system. Kits delivered direct to Mazagon Dock Ltd India. This highly complex job was the first project for the new Trelleborg Defence Business. Value £3m. Caster Buoyancy for 6 Scorpene Submarines. The Submarines needed additional buoyancy made from composite syntactic foam, PU and GRP. The retro fit system straps to the outside of the hull without interfering with the acoustic signature. Project for Mazagon Dock Ltd India. Value £6m. Supply of 2700 Syntactic Blocks for K-Buy, Manufactured in the USA delivered to India. Value £2m. ROV & AUV, design and manufacture projects for Nishiyama Corporation, Mishibushi Heavy Industries Japan and Kongsberg. Value up to £1m. State of the art 3D computer modelling, 3D scanning, Design, Manufacture and Project Management services to most sectors including Automotive, Construction, Aerospace and Oil & Gas.